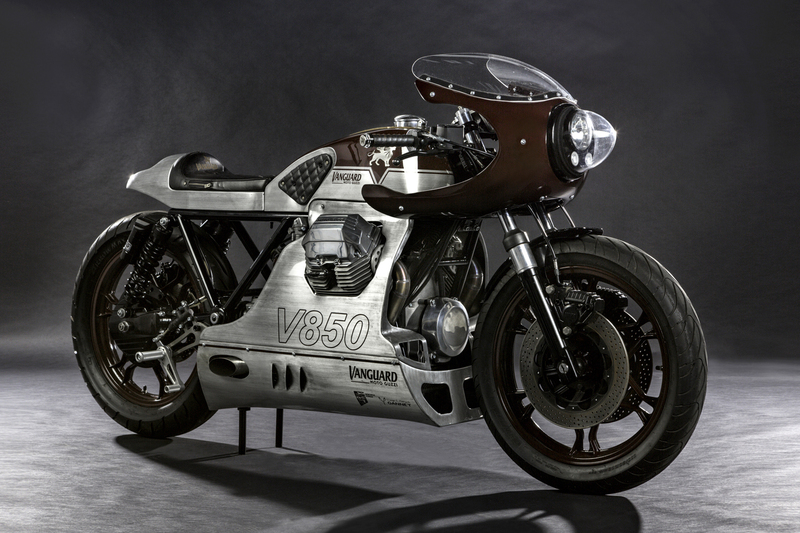 Moto Guzzi custom build based on legendary Le Mans V850 Mark III 1981. 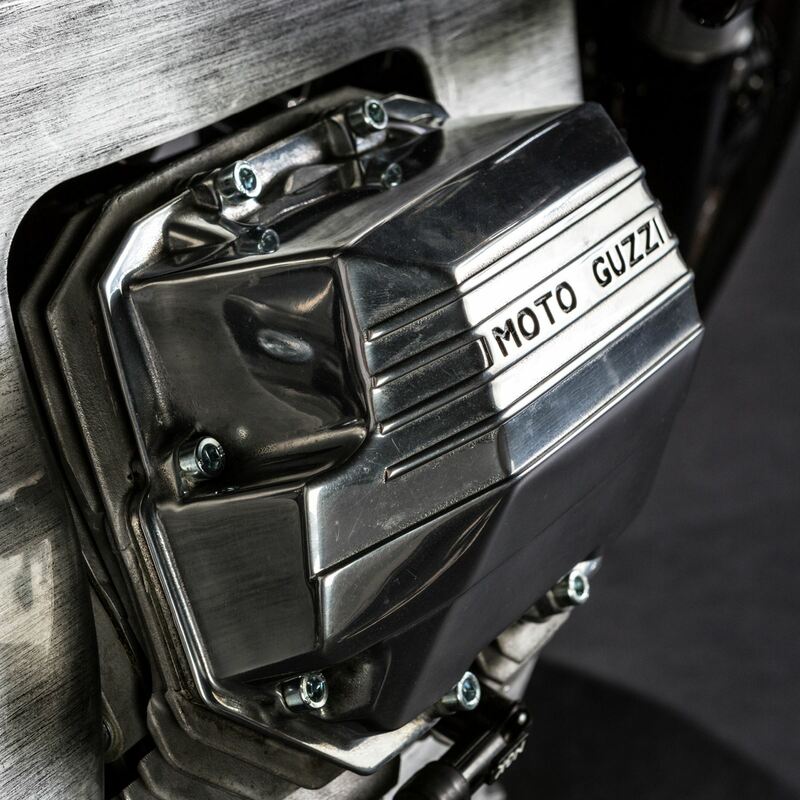 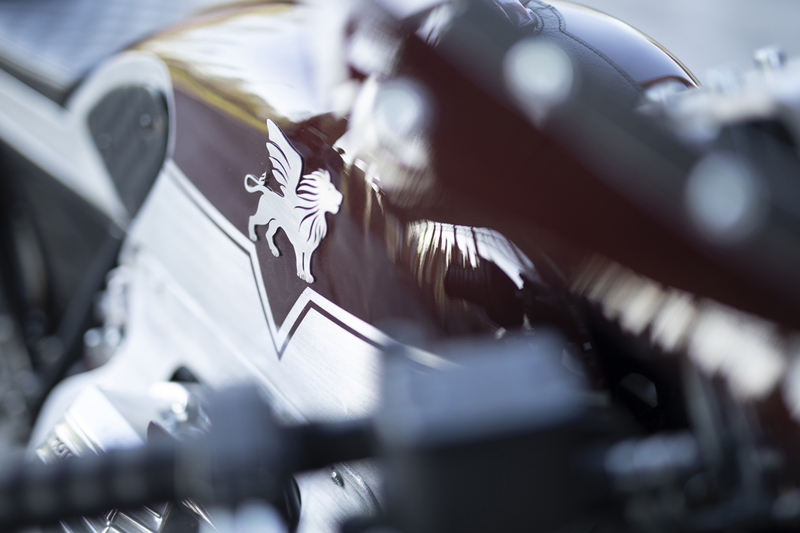 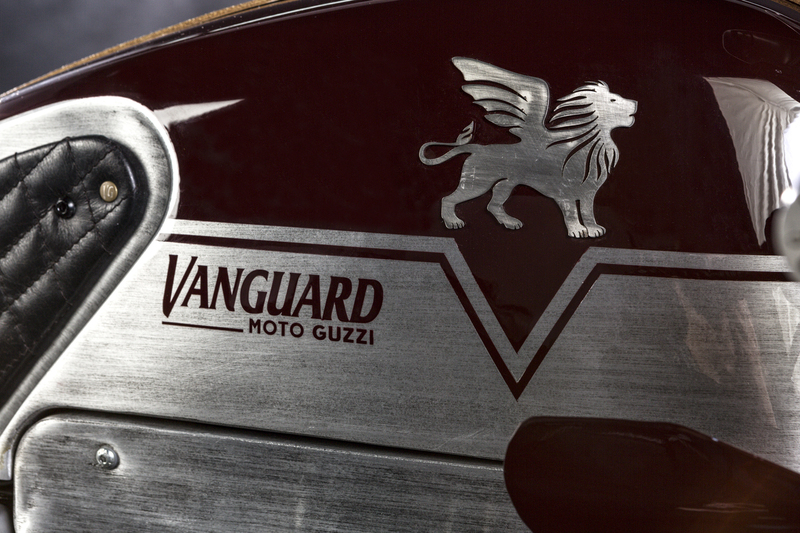 This Moto Guzzi pays homage to the legendary Moto Guzzi V850 Le Mans and the racing heritage of the Vanguard brand. 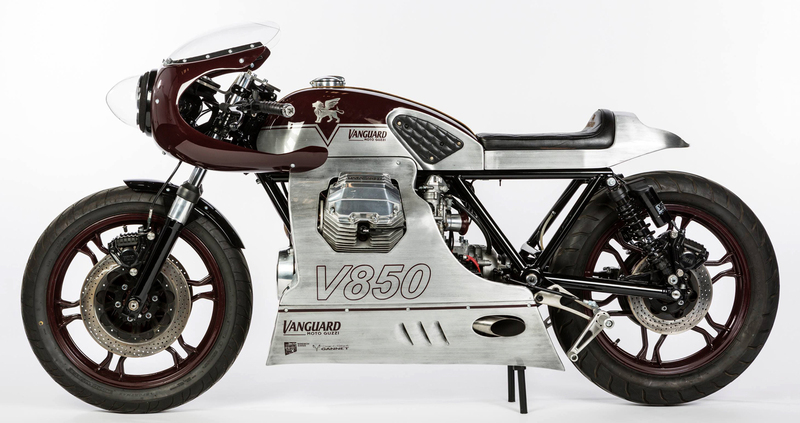 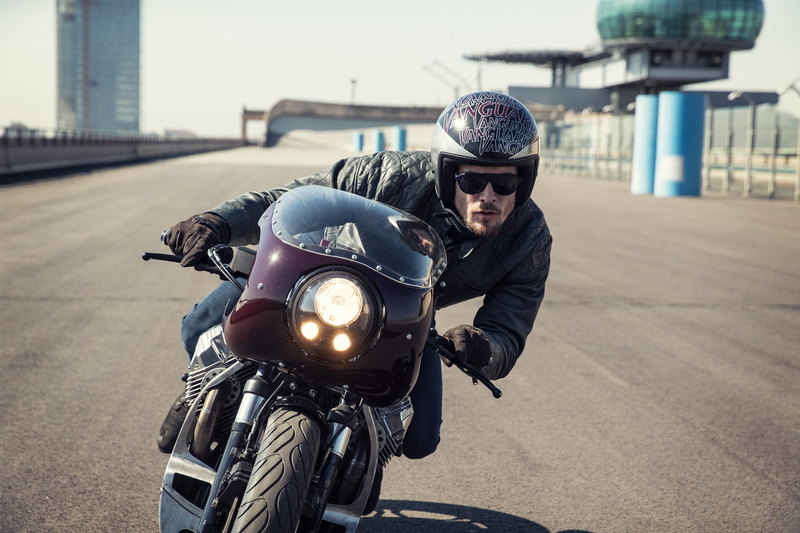 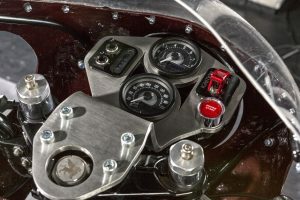 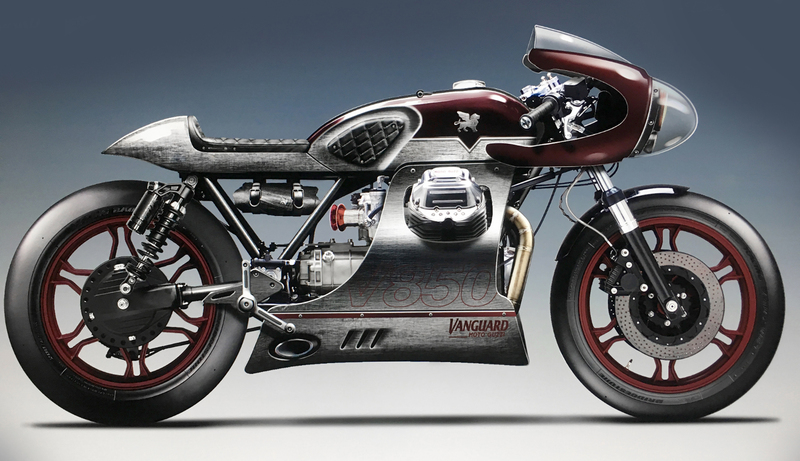 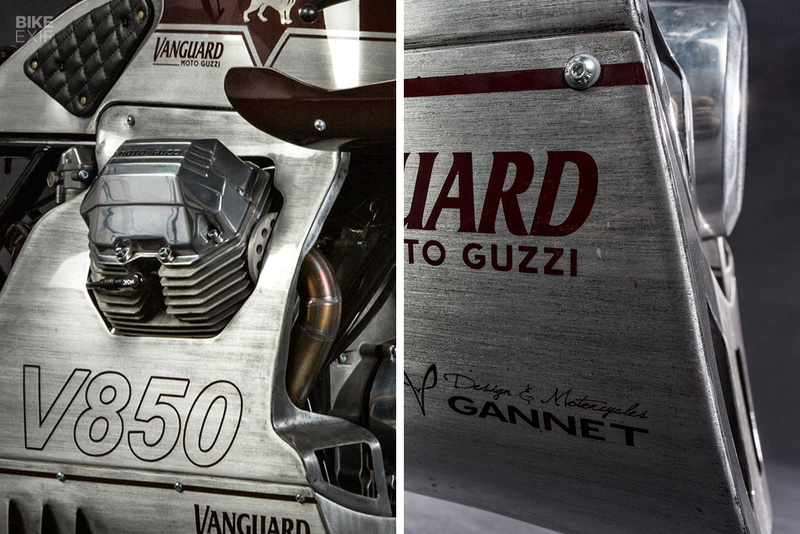 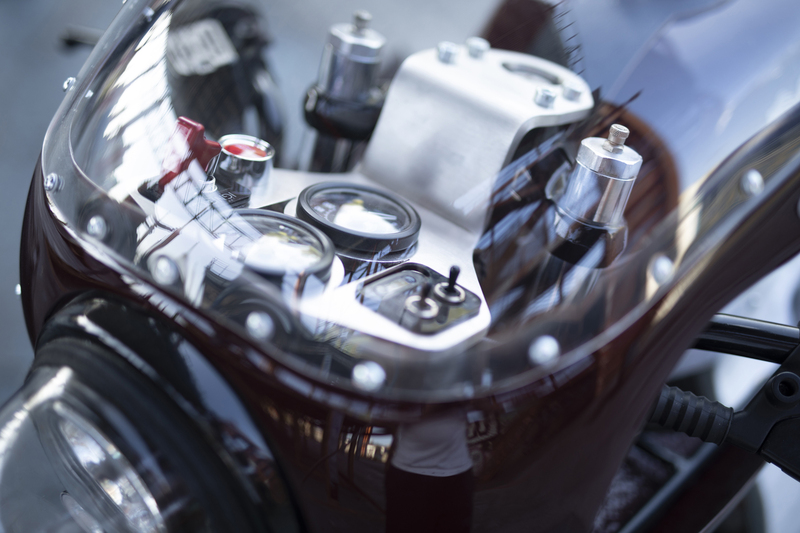 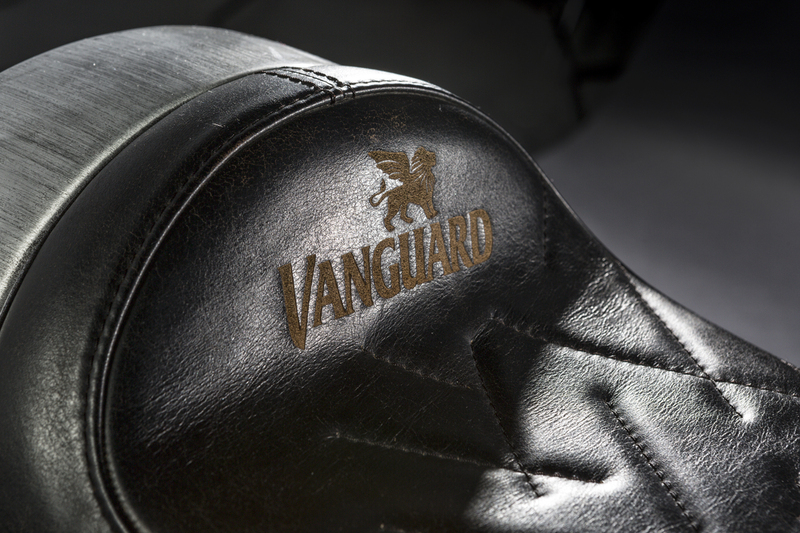 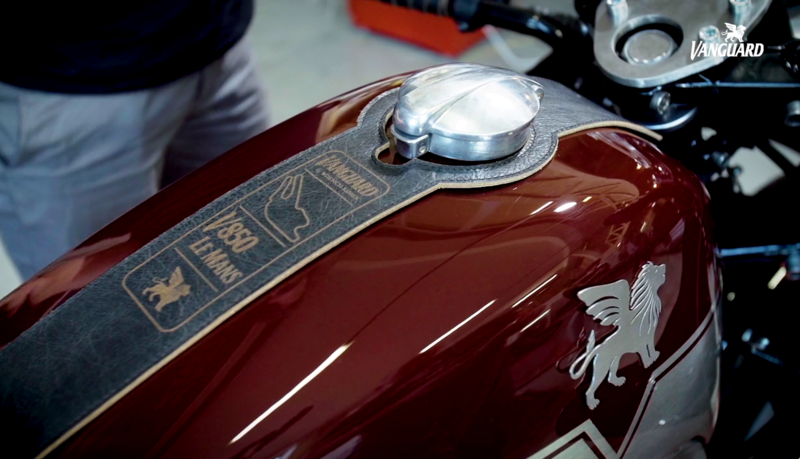 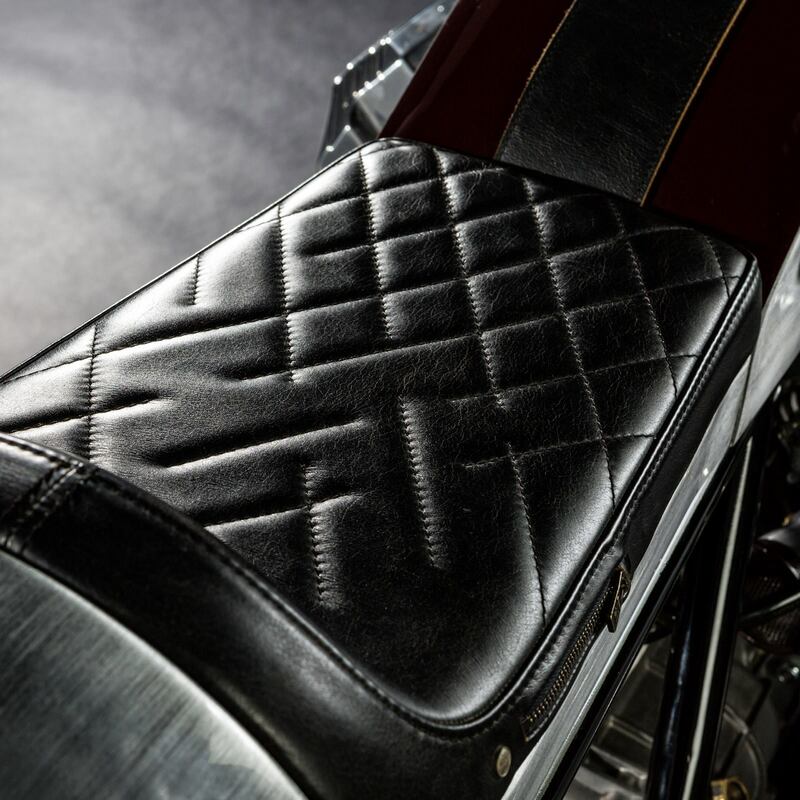 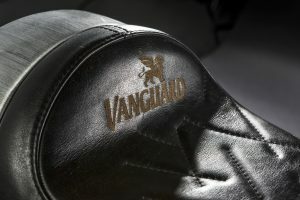 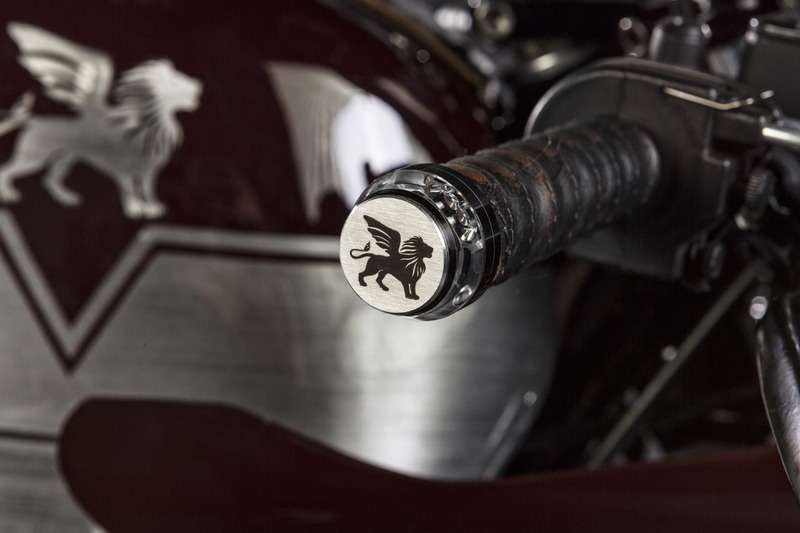 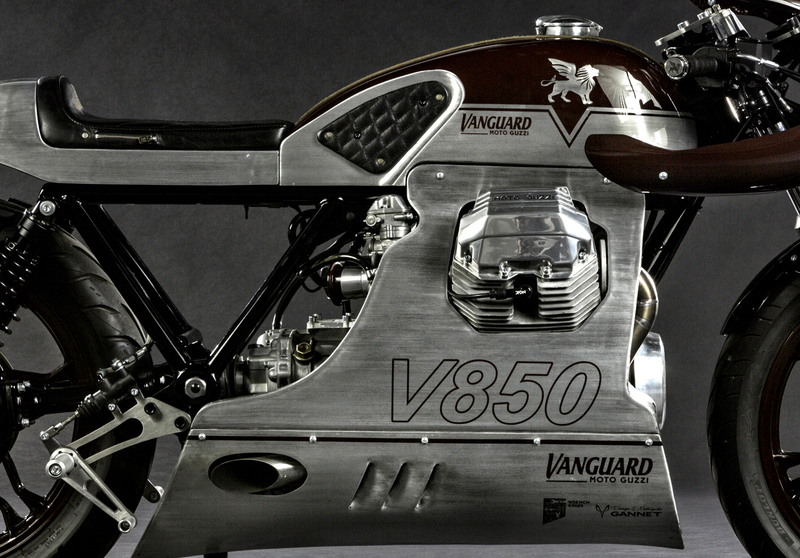 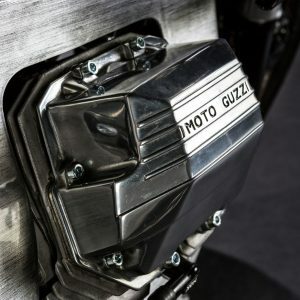 Vanguard is renowned for presenting one-of-a-kind crossovers between their jeans and custom Moto Guzzi motorcycles. 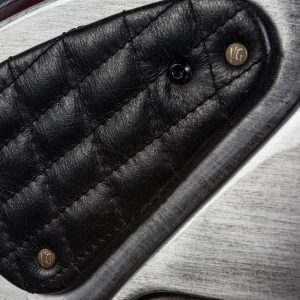 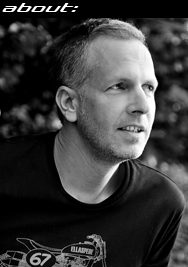 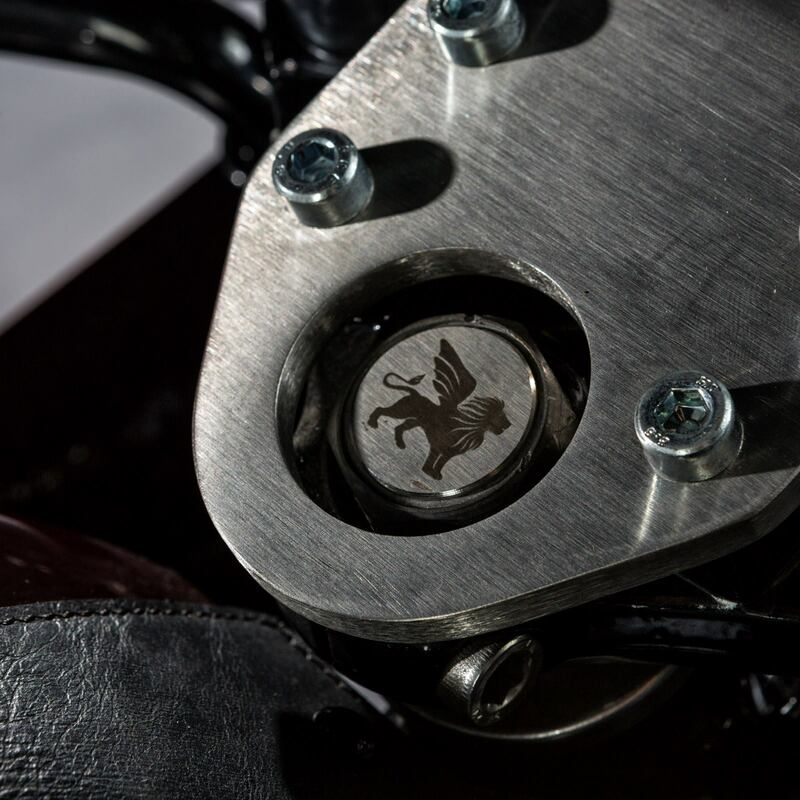 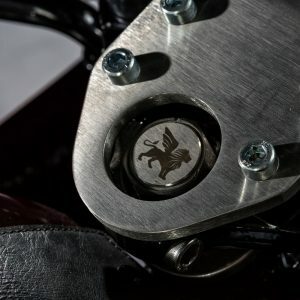 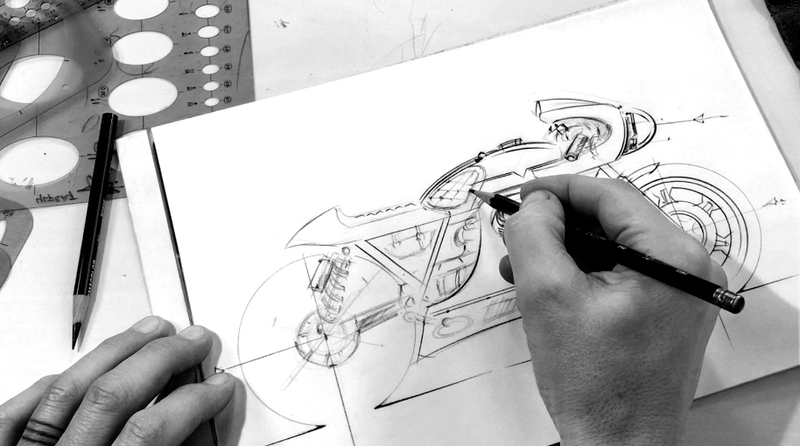 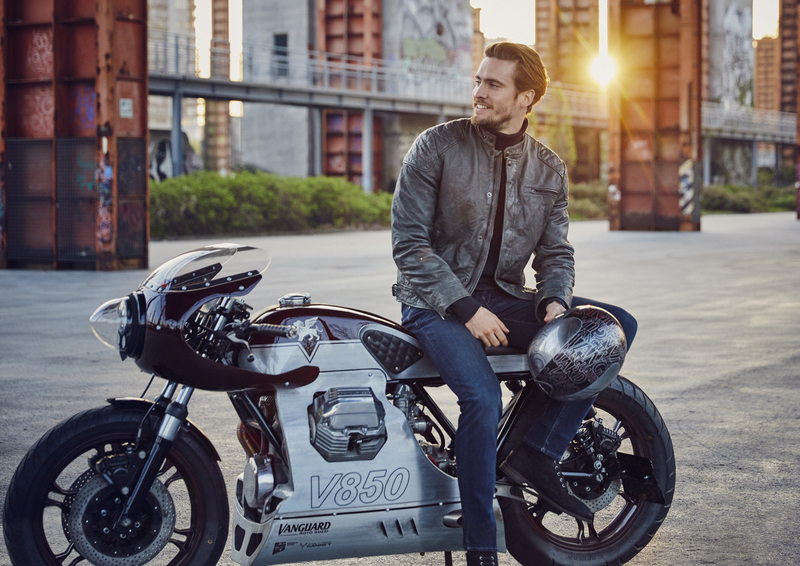 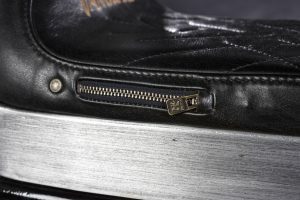 The brand creates a unique cross pollination between two crafts: hand-built custom motorbikes and jeans line dedicated to each bike. 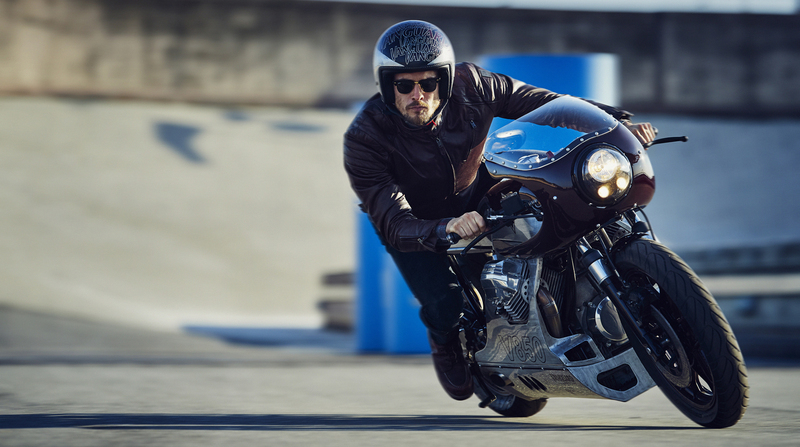 This time the new V850 Rider Jeans take center stage. 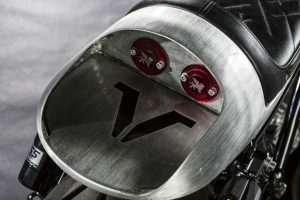 The custom racer has numerous details referring to the jeans, and vice versa.